If I was going to win, I'd have to fight dirty. I like her already! LOL I'm waiting for this book now. I know I'm going to like it. So... does the narrator fight dirty? Not sure what she's up against, but it must be bad. Enjoy and have a good week! Sounds like a good one. 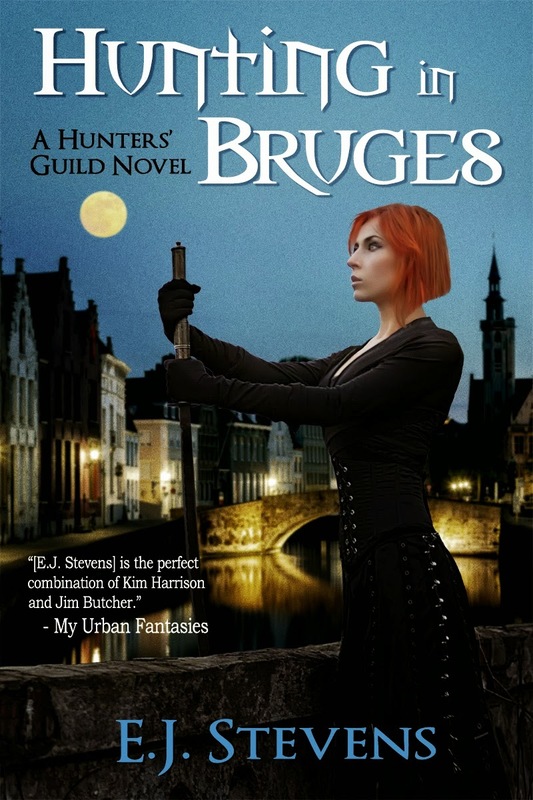 I like the Bruges setting. My Tuesday post features SAVING SHELBY SUMMERS.